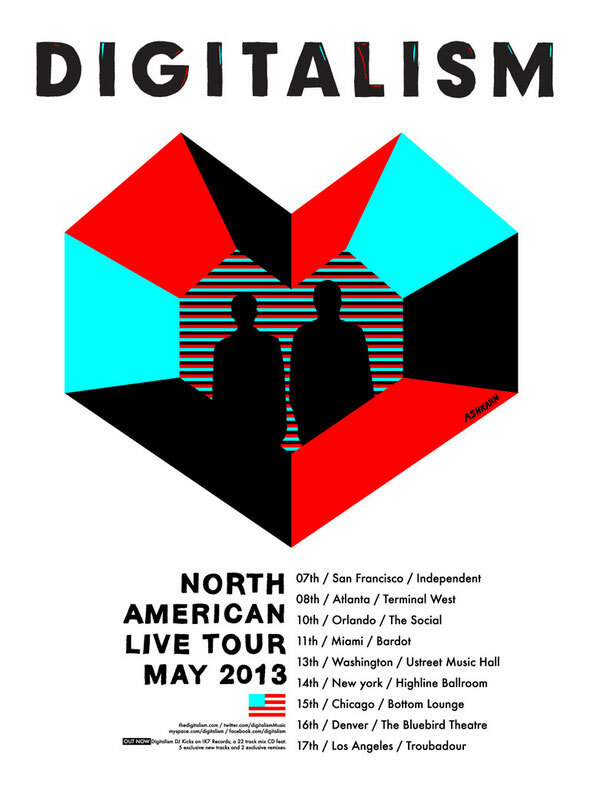 Digitalism will hit the United States this May for a string of shows across the country, bringing their live set to nine cities – with a kickoff performance in San Francisco on May 7th and a closing stop in Los Angeles on the 17th. The Hamburg duo will return to their rock-influenced roots for this tour as they bring a brand new live set to North America. After past US festival stops at HARD’s Holy Ship! 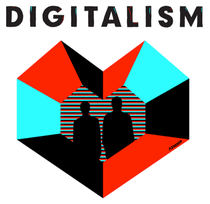 and EDC Las Vegas, Digitalism will hit some more intimate spots this time, as they zero in on US venues including the Independent in San Francisco, the Bluebird Theater in Denver, and the historic Troubadour in Los Angeles. In coordination with the live show, Jence and Isi (Digitalism) have also put together two remixes for indie bands Bloc Party and The Rapture which are both forthcoming on the UK’s Toolroom Records this spring. The duo have been busy in their Los Angeles studio in recent months, working with a diverse range of talent including The M Machine, Steve Duda, Blood Diamonds, Clockwork, Classixx, and others.